We reviewed PokerGo a year ago, shortly after its launch as the carrier of WSOP final table action. That original review was lukewarm. I resisted the live stream format, had issues with the quality of commentating, and had serious technical problems with the stream. At the time, I was unsure whether I would renew my subscription at the end of the year. Well, the year is up, and I can report that I am now an ardent PokerGo fan. What changed? Everything. I was initially put off by PokerGo’s format. 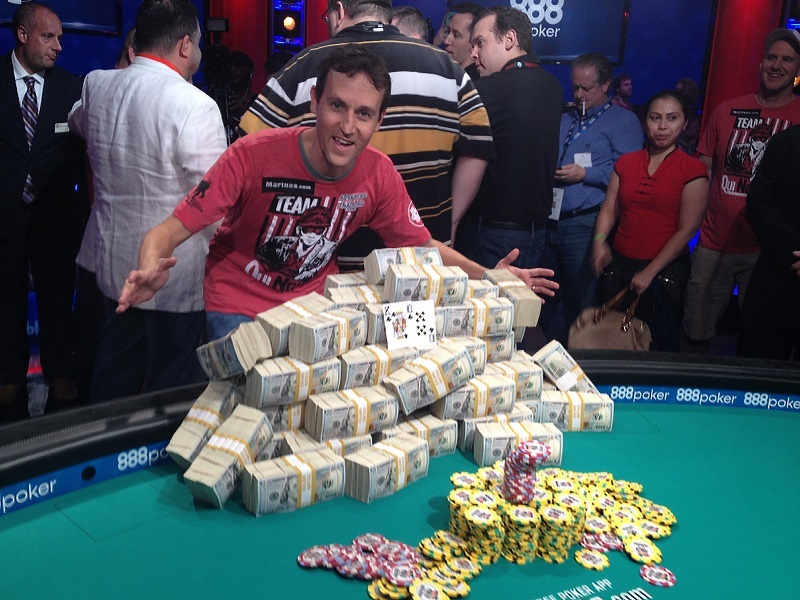 I was an enthusiastic viewer of packaged poker, loving both the WPT and old style WSOP broadcasts. Thus I balked at having to watch the less exciting live stream. The reality is, that as much as I still love those packages, they are increasingly difficult to find. ESPN changed their WSOP Main Event coverage so that it is now mostly live as well. And those WPT packages have slid so far down the cable universe, that my cable provider no longer carries them. At the same time, the introduction of the shot clock and big blind ante formats in the past year have sped up the live game considerably. 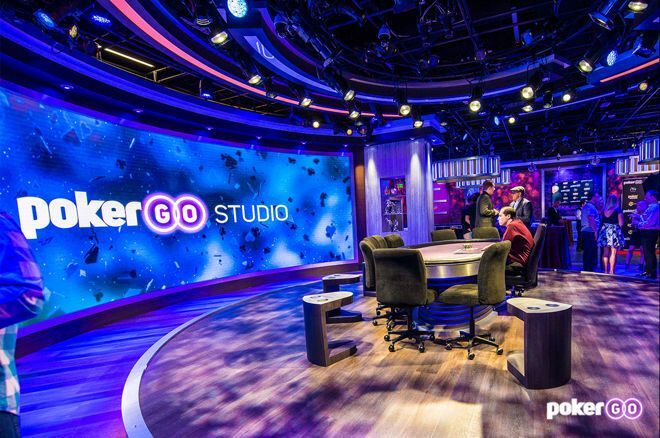 On the other side of the equation, PokerGo has recently opened a gorgeous new studio outside the Aria. The studio has 8 tables (three of which have card readers), a commentator booth, and excellent optics. Last week, I watched large portions of the Super High Roller Bowl over 4 days. The week before I watched two WPT final table broadcasts, also held in the studio. Through all these broadcast, I was struck by how much PokerGo’s coverage has improved in just under a year. I am also glad to say that they have corrected their technical streaming issues. I can now seamlessly watch PokerGo on my laptop, IPad, or Television. PokerGo supports multiple casting options including Chromecast, Amazonfire, and Roku. Check their website for details. PokerGo’s variety of programming is also steadily improving. In addition to a wide variety of WSOP events, PokerGo now carries the Super High Roller Bowl, Poker Masters, U.S. Poker Open, WPT Final Tables, and new episodes of Poker After Dark. They claim to carry 100 days of live poker a year. You can also access replays of these events, if you would rather not watch them live. IN addition, PokerGo has a number of poker related series. The Insiders series follows several players as they make their preparations for the Super High Roller Bowl. The decidedly silly Poker Nights runs as a 6 mini-episode sit-com. If you find yourself feeling nostalgic, the PokerGo Vault holds back seasons of Poker After Dark, along with WSOP Main Events going back to 2011. 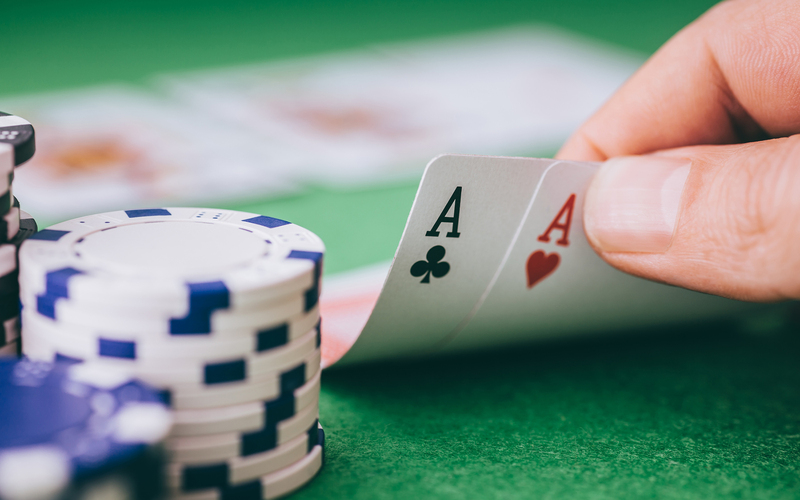 If you’d like to sample PokerGo during the WSOP, they do offer a free trial period. But be careful…you might just get addicted. Like this post? Head on over to the sidebar and subscribe. We will alert you whenever a new APT blog post goes live! YUP! I agree, 100% I am almost all the way through the 2012 WSOP Main Event, it flies by with no commercials! And the coverage of the $300,000 buy in Super High Roller was incredible!! I subscribed last year and I have found it well worth the money ever since. Even though i couldn’t bear to watch the live coverage of the main event since I busted out late in day 3, my wife kept me updated against my will! The other shows are fun to watch and I too was glued to to the set for the Super high Roller. Sometimes it seems like the commentators are saying things that are clearly not well thought out just to be filling space, but it’s kind of fun to say, “No WAY it’s going check, check. She’s going to C-bet and he’s going to fold” and then watch it happen. Why can’t I be that accurate at the table? Anyway, I’m looking forward to watching my competition before I head out on July 3rd to try to get my new hat on TV. I agree about the commentary, but I imagine it’s difficult to fill hours of space. In the SHRB the table microphones weren’t working and the two guys had to keep up the chatter forever. Good luck in the Main Event this year!